In 2007 he left Chelsea. In 2013 he returned back home to The Blues from West London. In December 2015 he left the office for the last time in Chelsea. What a manager we've had. Properly the greatest ever. Here's my tribute video to The Special One. I was lucky to find this song that fits Mourinho's time in Chelsea to perfection if I may say so. Now sit back, turn up the volume and listen the words in the song and watch the video. 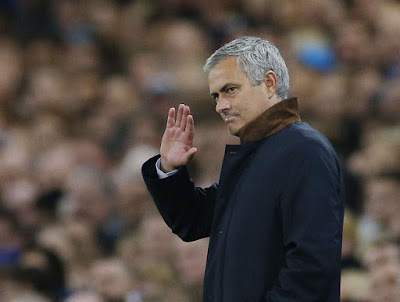 Goodbye and thanks for everything Mr. José Mourinho.